The holiday season is officially here which means lots of fun-filled weekends enjoying those favorite holiday weekend activities. Here’s your guide to the weekend in DeKalb County! Downtown Auburn will be full of chocolate and shopping this Friday for First Fridays. 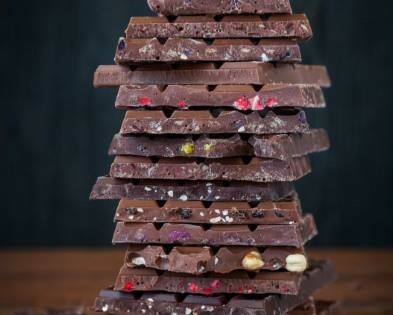 Head downtown for a chocolate trail including chocolate tastings, chocolate shopping specials and giveaways! Participating shops will be open later for getting a head-start on your holiday shopping. The Auburn Gun, Knife & Outdoorsmen Show will be held on November 2nd-4th, 2018 in Auburn, IN. Hours of event: Friday 3:00-8:00 p.m., Saturday 9:00 a.m. -5:00p.m. , Sunday 9:00 a.m.-3:00 p.m. Hosted by Gun Slinger Promotions USA. All federal, state and local firearm ordinances and laws must be obeyed. We will be giving away a FREE GUN AT EVERY SHOW! Plus random drawings throughout the weekend for FREE things like: Super Quick Clean Gun Cleaner, Custom made kydex magazine holsters from Walters family business and even $20 gift Certificates from F & S Gun Shop. Random drawings will vary at every show. 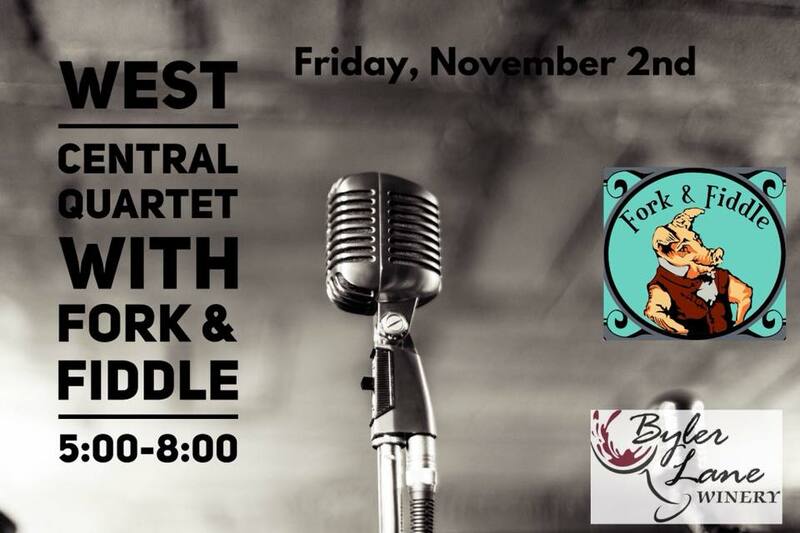 Friday, November 2nd 5:00-8:00 p.m.
Byler Lane Winery is having the West Central Quartet performing along with food trucks and of course, wine! Friday, November 2nd & Saturday, November 3rd 5:00-8:00 p.m.
Come on out to Country Heritage for their weekend “Wine Down” events that feature live music, food and wine. Saturday, November 3rd 2:00 p.m.
Come to the museum to hear the story of the Auburn 6-63 Touring. This automobile has several features that the Auburn Automobile Company offered for only one model year. It used a Weidely six-cylinder in-line engine which was produced in Indianapolis, Indiana. It produced 60 horsepower. Another feature is the fixed “California” top, a design that was discontinued in 1925. As new, the 1924 Auburn 6-63 cost $1,650.